What sort of Houdini Child do you have? A harness Houdini? 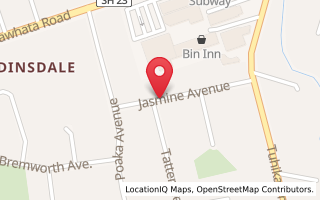 A bedroom Houdini? A put things into the toilet Houdini? An independent Houdini that "can do it myself"? Or do you have one of those scary quiet Houdini types? The kind where when you hear silence you know they are up to something they should not be. You might not even have a Houdini child. 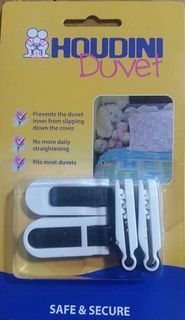 You might just have pet that you need to keep it out of your baby's bedroom or cot. 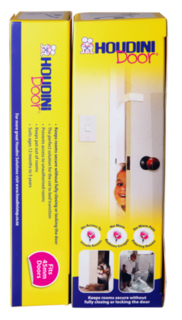 Houdini Solutions have the ideal baby and child safety products for you! 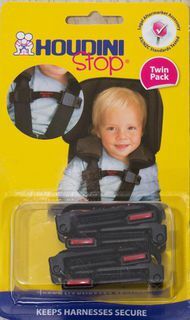 Designed and made right here in New Zealand, they're available for purchase via our online child safety product shop. 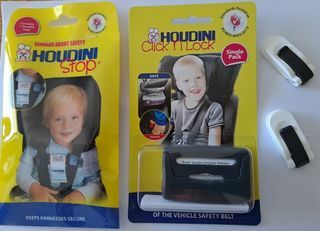 Why Choose Houdini Solutions Baby & Child Safety Products? 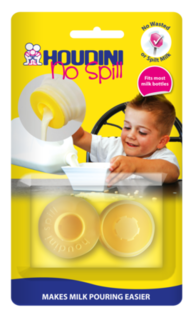 Our high quality New Zealand made products are simple to use and very effective at what they do. 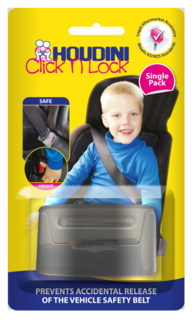 Providing solutions for many common parenting stresses, we can help you to keep your toddler's seat belt on, your cat out of you baby's crib and your wriggly child from tossing off their blankets in bed. 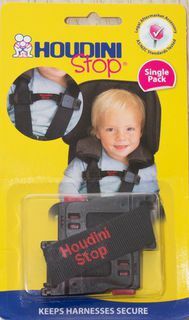 Houdini products are stocked in many baby supplies stores throughout New Zealand and Australia. 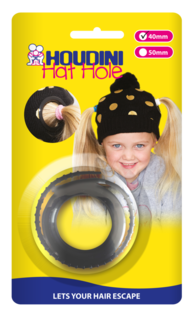 We also have several international distributors, so if you are based in another country, we can still supply you quickly and cost effectively. We offer a money back guarantee on all Houdini products too! 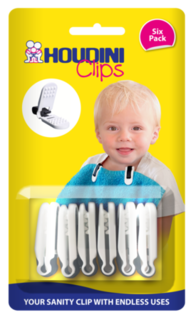 You can purchase from confidence directly from our child and baby safety products store, with free postage within New Zealand for orders over $15, and internationally for orders over $25. 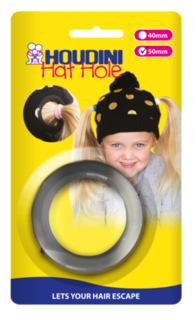 Designed by parents for parents, Houdini Solutions are proud to make life safer for our smallest and precious people: your kids!